Satisfy your craving for authentic, homemade Mexican food at Primo's Mexican Restaurant! 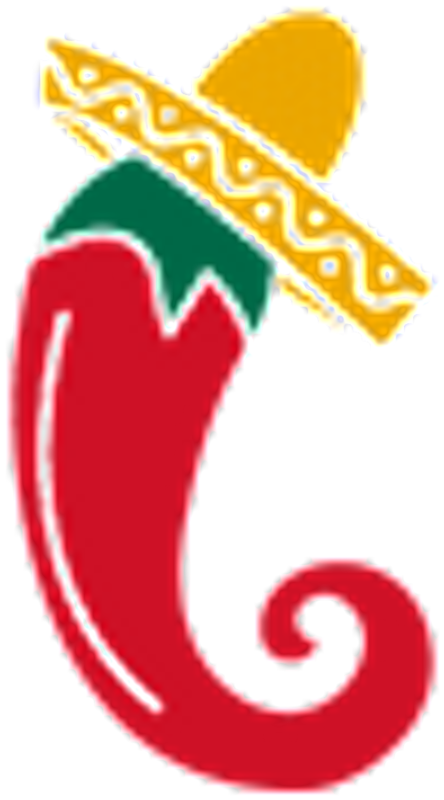 We offer some of the most flavorful dishes in the area including our signature salsa- voted best in the area. Our meals are prepared daily using only the freshest ingredients and our menu includes everything from Carnitas, to Fajitas, to our famous Camarones A La Crema. Visit Today & Become A Part of Our Family! As a family owned and operated restaurant, we make sure to treat our guests like “family” and greet everyone with a smile. Customer satisfaction is our number one priority. We are the Mexican restaurant you'll love to share with your friends and loved ones. We can't wait to meet you.